Iowa Land Company is a full-service farmland auction company that services in all 99 counties of Iowa. We transact all types of land in Iowa. 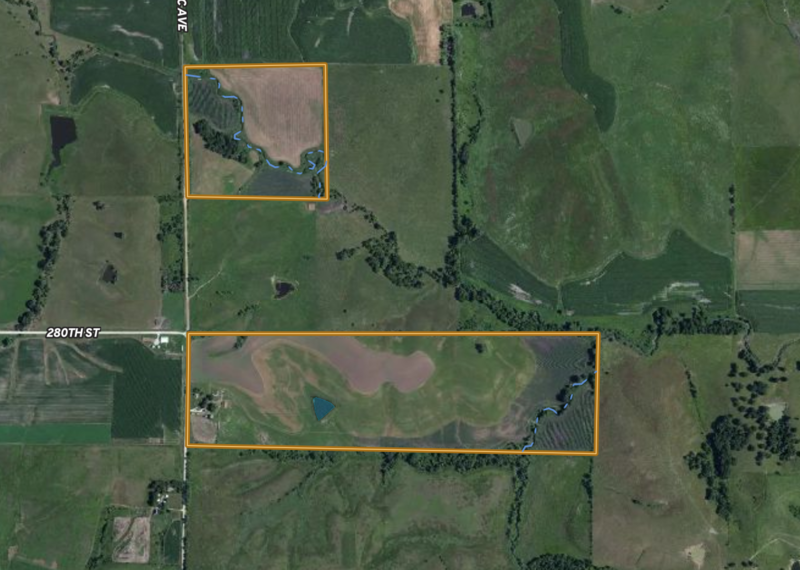 Want to know what your land in Iowa is worth ? Get a | Free Farmland Evaluation (Click) | from one of the trusted agents at Iowa Land Company. The volume in land auction sales is down from past years, yet the demand is still very high. If you have tillable farmland it is a prized commodity for farmland investors and local operators. We would classify this market a strong farmland market. As we get closer to the fall, we will see tick up in land auction sales. If you have farmland in Iowa and are considering selling, now is a great time to the process started. On average it take 2-3 months to execute a farmland sale from start to finish. Contact us to determine when is the best time of year to sell your farmland. Our company was built to generate Iowa land transactions combining two things, land marketing experience and farmland sales experience. Our marketing company and land salesman are focused on Iowa dirt! Iowa Land runs deep within each person that makes up our company. We have a passion for land and that’s what we know. Each person has their strengths and we mesh those strengths together forming a land company that is powerful in both land auctions and private treaty land sales. Location can be the biggest variables when calculating land value so it’s important to not over look this step. Yes we certainly do consider your Corn Suitability Rating (CSR2) value when giving our traditional farm appraisal because it is very important. We look at what is currently on the market, how long similar farms have been on the market, for what price and how that farm compares to yours. We have access to our in farm sales report that we file per county. We keep a close eye on recent farms located near your farm.